Walsall's on-loan West Bromwich Albion striker Tyler Roberts has been named in the Wales Under-21s squad for their upcoming UEFA European Championship Qualifier against Liechtenstein, which takes place on Thursday, 5th October. 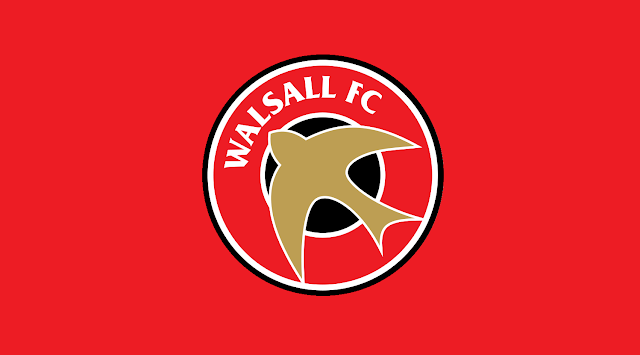 It is understood that Walsall striker Tom Bradshaw picked up an ankle injury during the Saddlers' Sky Bet League 1 Play-Off Semi Final Second Leg defeat to Barnsley, but is expected to be fit to join up with the Wales squad for their pre-Euro 2016 Training Camp. 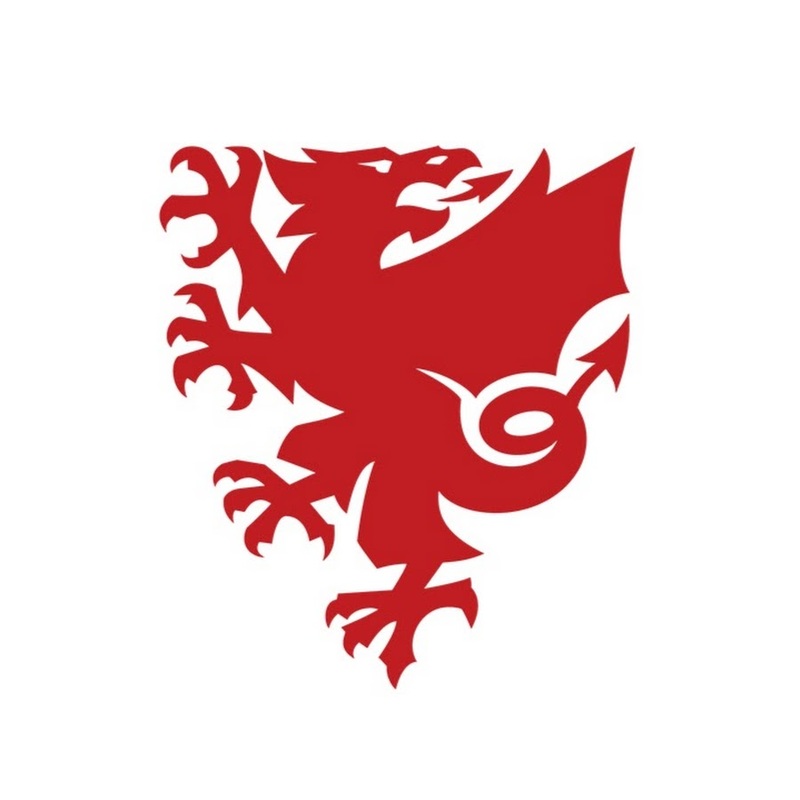 Wales Head Coach Chris Coleman has today named his provisional 28-man squad for his side's pre-European Championship Training Camp, which is due to take place later this month. 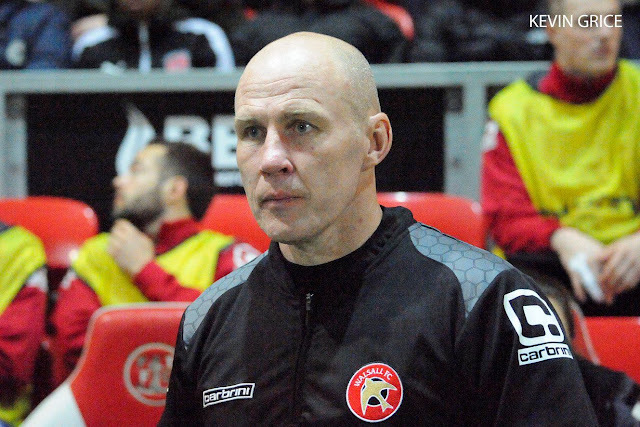 PAPER TALK | "To See Him at the European Championships Would Mean a Great to Deal me"
Ahead of Saturday afternoon's Sky Bet League 1 defeat to Sheffield United, Walsall's Interim Head Coach Jon Whitney spoke to the local press and discussed his belief that striker Tom Bradshaw has a real chance of being named in the Wales squad at Euro 2016. Walsall striker Tom Bradshaw, who earned his first senior international cap during Wales' friendly against Ukraine, has spoken to club journalists and described his 18 minute substitute appearance as an 'unbelievable experience'. On Monday evening, Walsall striker Tom Bradshaw was named among the substitutes as Wales travelled to the Olimpiyskiy Stadium in Kiev to take on Ukraine in their second and final game of the latest round of international fixtures. Earlier this evening, Walsall striker Tom Bradshaw was named on the bench as Chris Coleman's Wales side faced Ukraine in their second and final game of the latest round of international fixtures ahead of Euro 2016. Earlier this evening, Walsall striker Tom Bradshaw was named among the substitutes as Wales travelled to the Olimpiyskiy Stadium in Kiev to take on Ukraine in their second and final game of the latest round of international fixtures. Walsall striker Tom Bradshaw has been named among the substitutes as Chris Coleman's Wales side get set to take on Ukraine in their second and final game of the latest round of international fixtures. Whitney - "It’s Fantastic for Tom, & Fantastic for the Club"
Walsall's Interim Head Coach Jon Whitney has spoken to club journalists following the news that top-scorer Tom Bradshaw has been called up to the Wales squad for their international friendlies against Northern Ireland and Ukraine, insisting it's fantastic news for both Tom and the club. Walsall striker Tom Bradshaw has spoken to club journalists following the news that he has been named as part of Chris Coleman's squad for Wales' upcoming international friendlies against Northern Ireland and Ukraine, and has discussed his surprise as he has another chance to win his first cap. Following the news that Walsall striker Tom Bradshaw had been named in the Wales squad for their upcoming international friendlies against Northern Ireland and Ukraine, the Saddlers have now confirmed a new date for their League 1 clash with Shrewsbury Town.